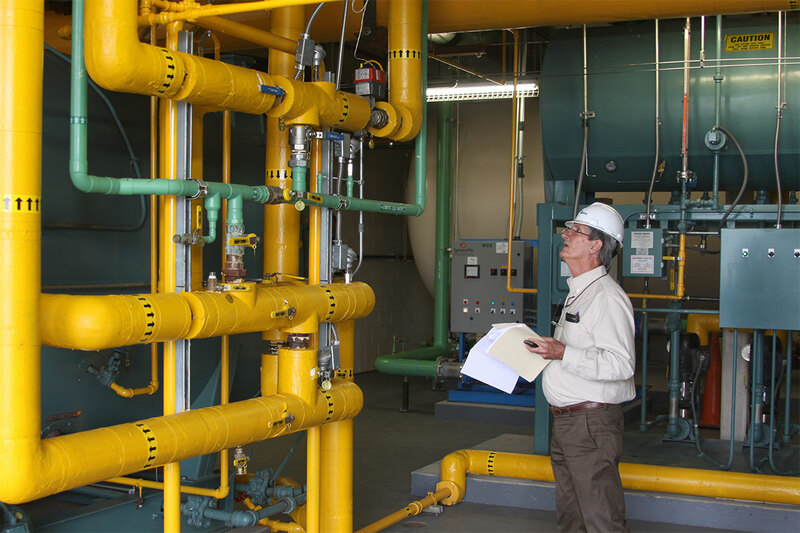 Reduce Energy Costs, Provide Better Control of System Processes, and Conserve Manpower. 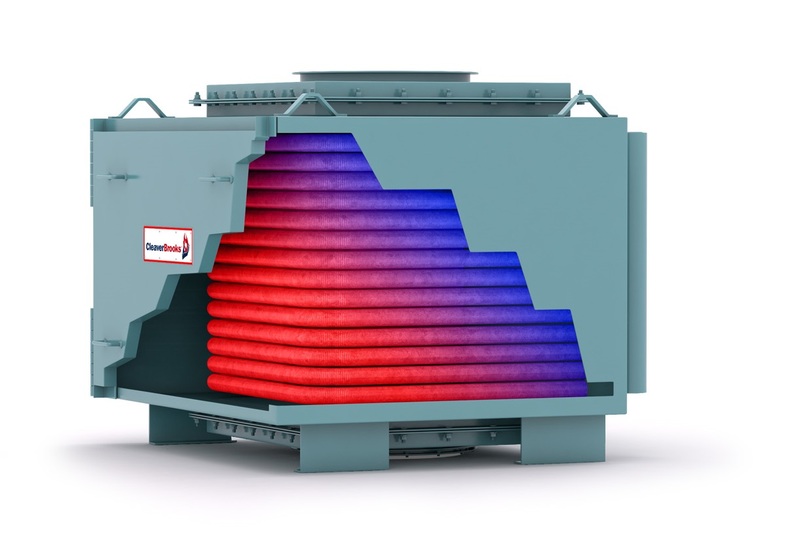 These Aftermarket Boiler Support Products are targeted to improving the operation and efficiency of the boiler system. In addition to top-notch service, Thermal Tech, Inc. provides a wide range of products and services to upgrade existing systems. 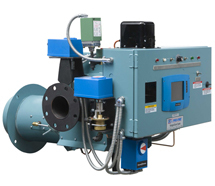 These Aftermarket Boiler Support Products are targeted to improving the operation and efficiency of the boiler system. 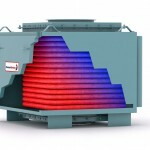 They will reduce energy costs, provide better control of system processes and conserve manpower. Boiler / Burner Control Upgrades with Annunciation. Our total commitment to customer satisfaction doesn’t end with the sale. Cleaver-Brooks and CBRA Member Companies regularly schedule periodic training seminars to provide maximum benefit from your equipment. 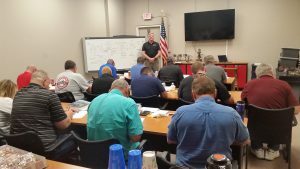 Our Orlando Training Center is a modern facility hosting classroom and hands-on education for your boiler room engineers and operators by instructors with decades of industry experience, knowledge, and expert advice to help you maintain a safe heating or hydronic system. 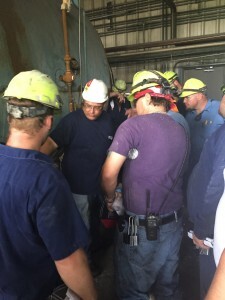 In addition to training at startup for new boilers, Thermal Tech, Inc. conducts on-site, role-based training by our certified senior technicians covering operation, safety, and best practices for your heat transfer system. Contact your local Thermal Tech, Inc. Aftermarket Representative for your customized quote. Thermal Tech, Inc. is an approved Continuing Education provider by the Florida Board of Professional Engineers, providing CEUs for engineers and through the Florida Construction Industry Licensing Board (CILB), providing CEU’s for contractors. 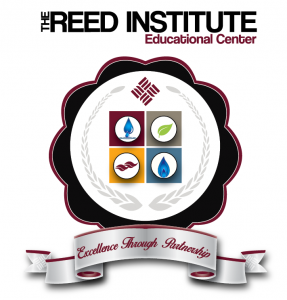 Additional educational opportunities for engineers, contractors, and end users are available through our partner manufacturers such as Cleaver-Brooks, Spirax Sarco, RBI, and Shipco.